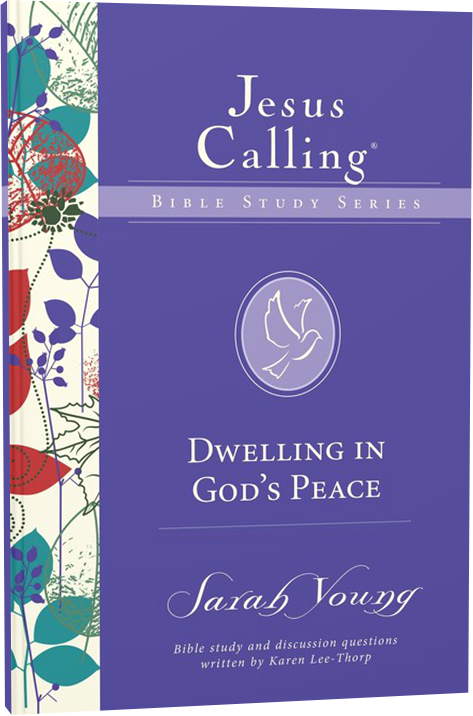 In Dwelling in God’s Peace, the seventh study in the Jesus Calling Bible Study Series, you will explore what the Bible says about the peace that God offers when you trust in Christ and rely on the Holy Spirit’s work in your life. This peace, which “surpasses all understanding” (Philippians 4:7), allows you to trust the Lord in any situation and believe He will always take care of you. As you experience this peace, you come to recognize the blessings you have been given–and be thankful for them regardless of what you are facing.